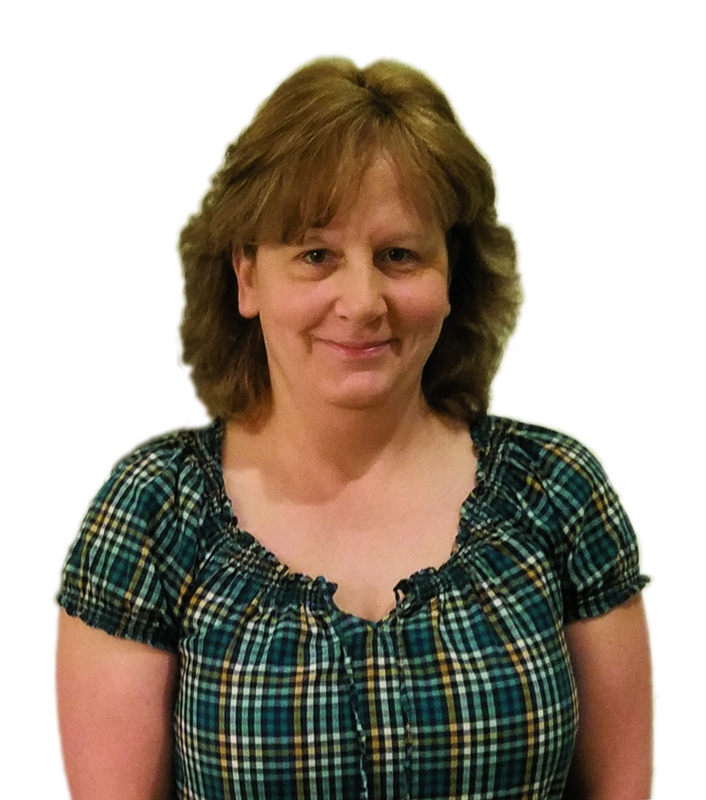 Tina was born and raised in Preston County and also currently resides in Reedsville. Between various jobs in Preston County and Monongalia County, she has become well versed with both areas and the real estate markets in them. She has always loved the real estate industry but started working in retail to master her customer service skills after graduating high school. This experience has equipped her with a greater passion to help people and to refine the art of customer satisfaction. Tina brought this experience and hard work ethic to Real Estate by Vickie Jenkins and Associates about 10 years ago and is now licensed to help you with all of your real estate needs!